Canada’s Foreign Minister Chrystia Freeland said April 9 during a parliamentary session that the North American country continues to back Taiwan’s meaningful participation in international multilateral forums where its presence can provide important contributions to the global public good. Similar sentiments were stated earlier in the month by Jackie Doyle-Price, parliamentary under-secretary for the U.K. Department of Health and Social Care, and Mark Field, minister of state for the Foreign and Commonwealth Office. Patrick Murphy, principal deputy assistant secretary for East Asian and Pacific Affairs at the Department of State, also voiced U.S. support for Taiwan’s involvement in international organizations. His remarks came April 9 in Washington during a special conference marking the 40th anniversary of the Taiwan Relations Act. According to the MOFA, this backing demonstrates that a virtuous country like Taiwan is never alone, and underscores its potential to play an indispensable role in the global disease prevention network. 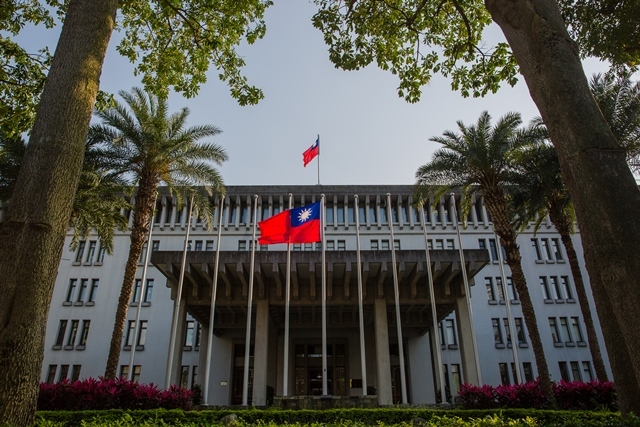 The ministry also urged the WHO to uphold its Constitution and respond to calls by some member states for Taiwan to receive an invitation to the 72nd World Health Assembly—the global organization’s governing body—May 20-28 in Geneva.